We went outdoor space – these gravel or paved spaces are great for large vehicles, short or long term storage and are most affordable. Fianna Hills Mini Storage facilities rent on a month-to-month basis. 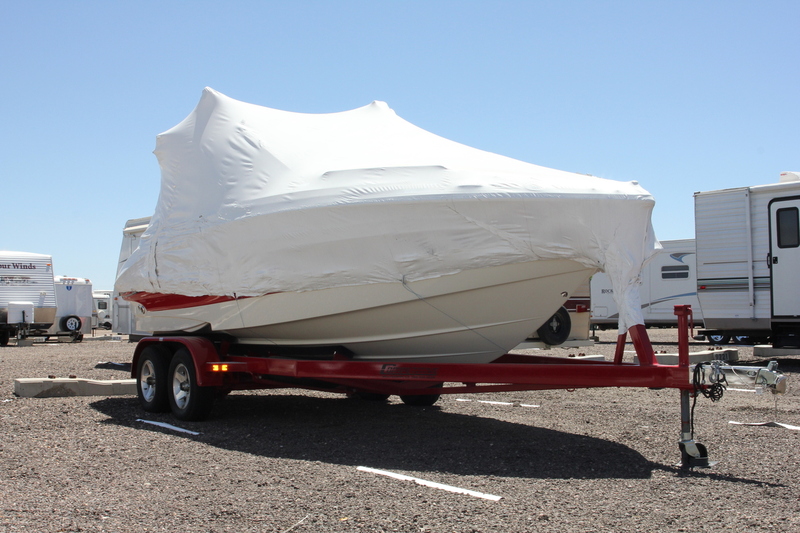 This makes storing vehicles during the off-season or during extended periods of travel an excellent solution. Fianna Hills Mini Storage is committed to creating a business storage solution to meet your needs. We offer the perfect solution for storing your excess retail inventory, unused equipment and furniture. Our facilities are a great option for on-the-road sales agents who need a central location where they can easily access products.